Comment: Home inspection prior to purchase. Comment: I need a detailed inspection of the black water plumbing and electrical work done on the house. Virginia Beach Home Inspectors are rated 4.87 out of 5 based on 397 reviews of 21 pros. 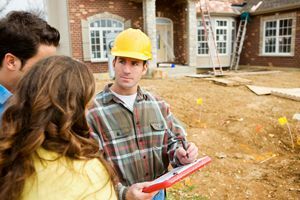 Not Looking for Home Inspection Contractors in Virginia Beach, VA?